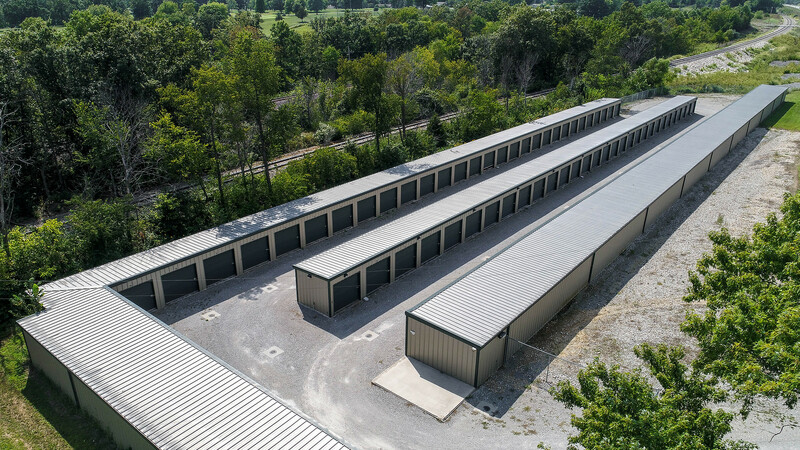 Storage King Missouri is a safe and secure self storage facility. Call or Visit us today for pricing and a tour of our facility. 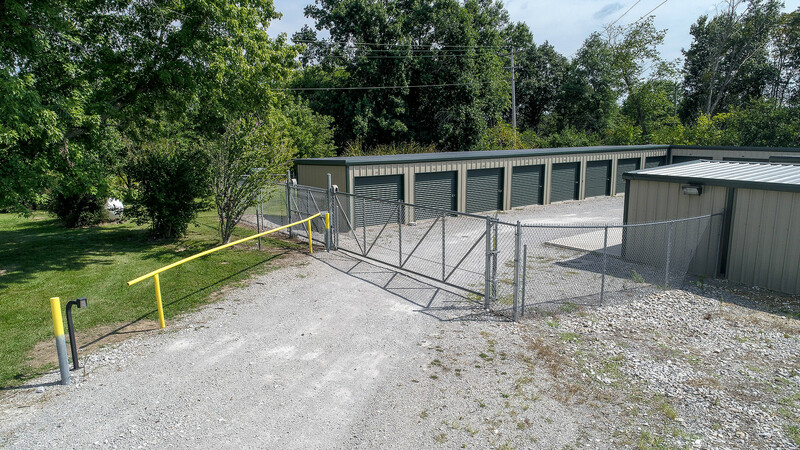 Stop by and tour our storage facility today.  You can count on Storage King to safely and securely store your valuables. We offer 24 hour on-site surveillance and are a securely gated property. 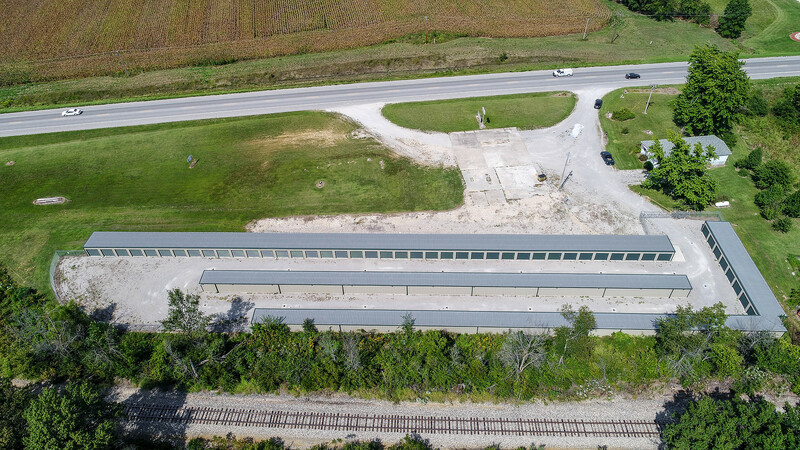 View our units in our online gallery or stop by to see them in person. We are happy to answer any questions you might have. Call or email us for more information.